Three years ago, the Berlin gallery Egbert Baqué Contemporary presented – simultaneously with the premiere of David Bowie is at London’s Victoria & Albert Museum – the exhibition A Tribute to David Bowie HAUPTSTRASSE The Berlin Years 1976 – 1978. The third edition of the catalogue to this exhibition is available at bookstores and directly from the gallery. 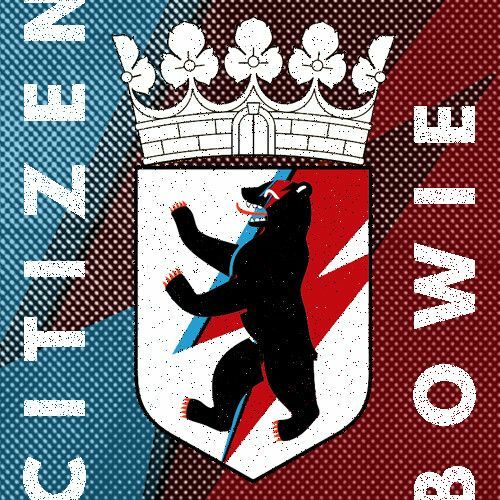 At that time, after David Bowie published the video to his song Where Are We Now, a moving, melancholy look back to his Berlin years, on his 66th birthday on 8 January 2013, we organised HAUPTSTRASSE spontaneously and at short notice. 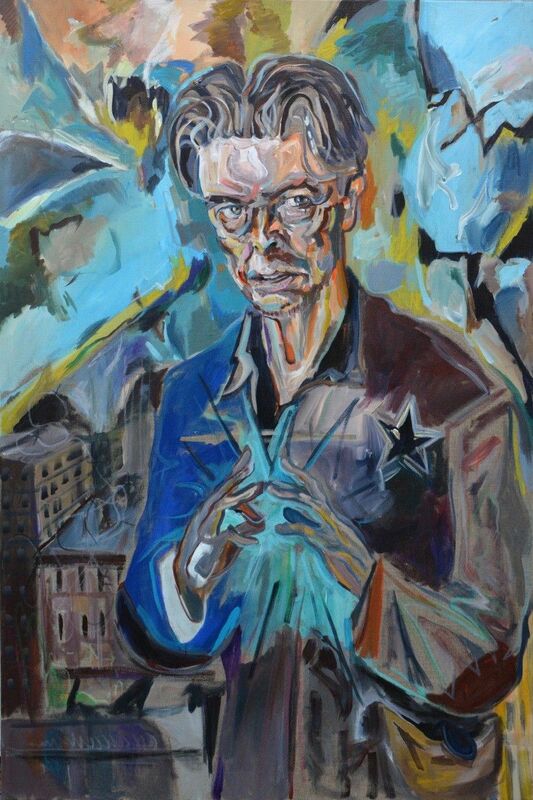 The death of this exceptional artist and performer on 10 January has moved us deeply, and so we decided to once again honour David Bowie with a tribute. 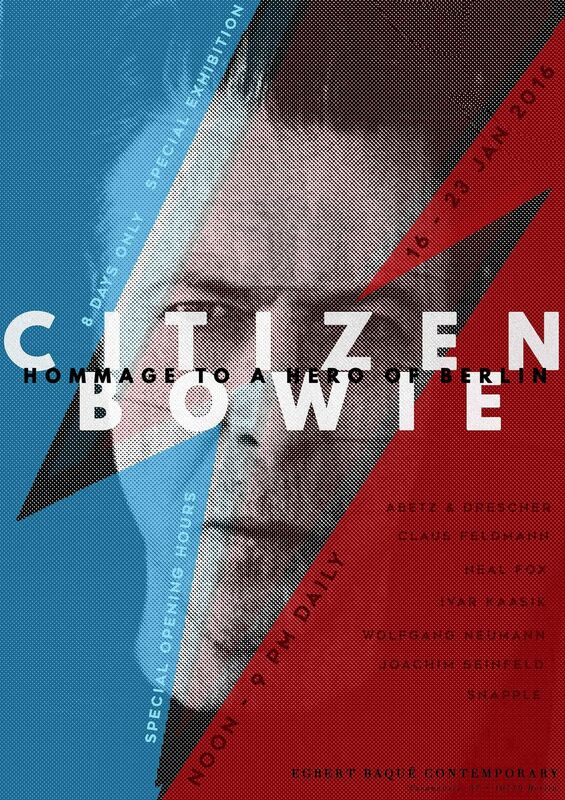 Our special exhibition CITIZEN BOWIE Homage to a Hero of Berlin will open one day after the memorial for David Bowie in Berlin’s Meistersaal, on Saturday, 16 January 2016, at noon, in our gallery on Fasanenplatz. CITIZEN BOWIE will once again bring together important works of the 2013 HAUPTSTRASSE exhibition with recent drawings by the British artist Neal Fox and new paintings by the German artist Wolfgang Neumann. Because the exhibition will only be on view for eight days, from Saturday, 16 January to Saturday, 23 January, the gallery will be open daily from noon to 9 pm.